Chemjets are ideal for treating common fungal diseases such as Oak wilt, Dutch Elm Disease or Laurel Wilt to name a few. 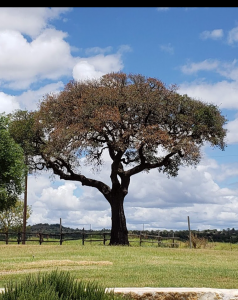 Using a broad spectrum fungicide like propiconazole mixed in a 50/50 solution and injected proactively is always recommended, although trees can be treated therapeutically if caught in the earliest stages of the disease. 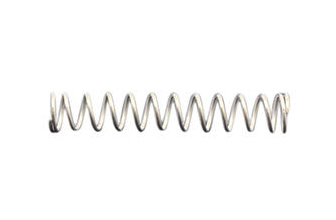 Bacterial diseases can be tricky to treat. Anthracnose(leaf blight) is one of those bacterial diseases that can be treated by trunk injection using a fungicide or bactericide. 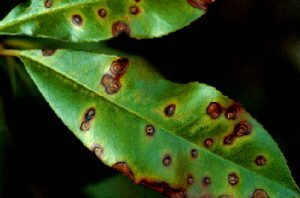 Bacterial Leaf Scorch can be treated with tetracycline to control the disease but must be administered on a yearly basis as it does not cure the disease, only alleviates the symptoms during the year. We will continue to update on new research being done to control other bacterial diseases. 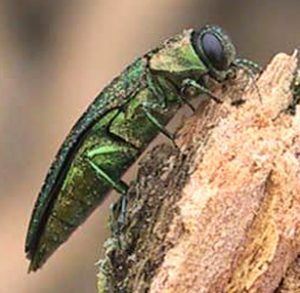 The Emerald Ash Borer(EAB), Asian Longhorn Beetle(ALB), Pine Bark Beetle and Hemlock Woolly Adelgid(HWA) are some of the most common destroyers of trees. Imidacloprid or Emamectin Benzoate 4% are proven effective in proactively treating trees. There are also a variety of other insecticides that are broad spectrum and can be used to treat for a variety of pests that invade trees. It is important to treat a few weeks before the insects are known to invade. It is also necessary for the leaf to be developed in order for the tree to draw up the solution from the injections, usually early spring. 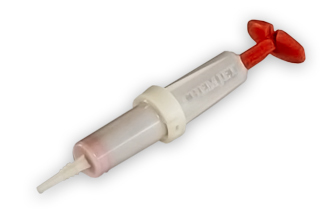 When using Chemjets to inject insecticide it is helpful to know how much to use per injector. Most labels don’t have that information. After researching many different insecticides, we have determined that a safe ratio of 1:4 ml of insecticide to water per Chemjet applied every 2″ of diameter will produce effective results. This is only a guideline to help. Do the research into the product you use to ensure proper protection. Potassium phosphite is an effective fertilizer for treating root rots(phytophthora and cotton) and Sudden Oak Death(S.O.D). Iron, manganese and nitrogen are just a few nutrients that can be injected into a tree to help with chlorosis or stunted leaf growth. Always check your product label for the proper ratio. 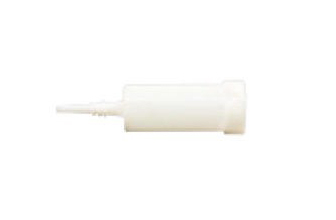 I recommend not doing more than 3 ml of product every 2″ of diameter to avoid any toxicity or leaf burn.